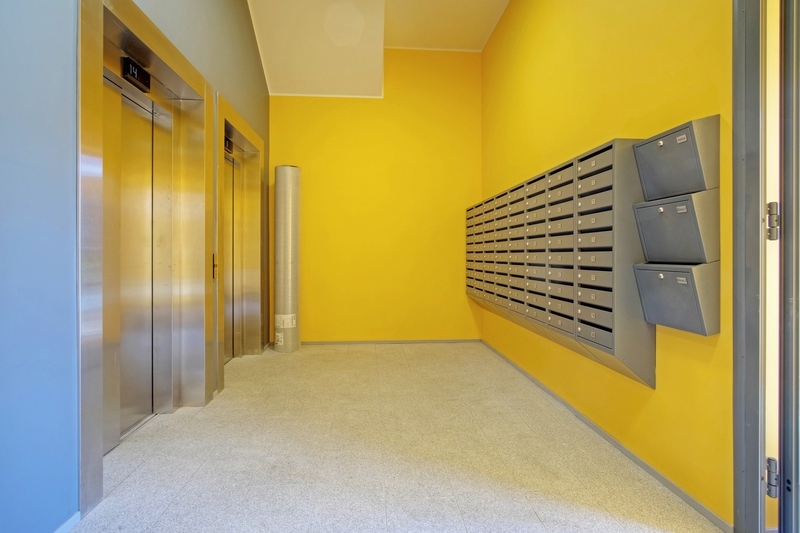 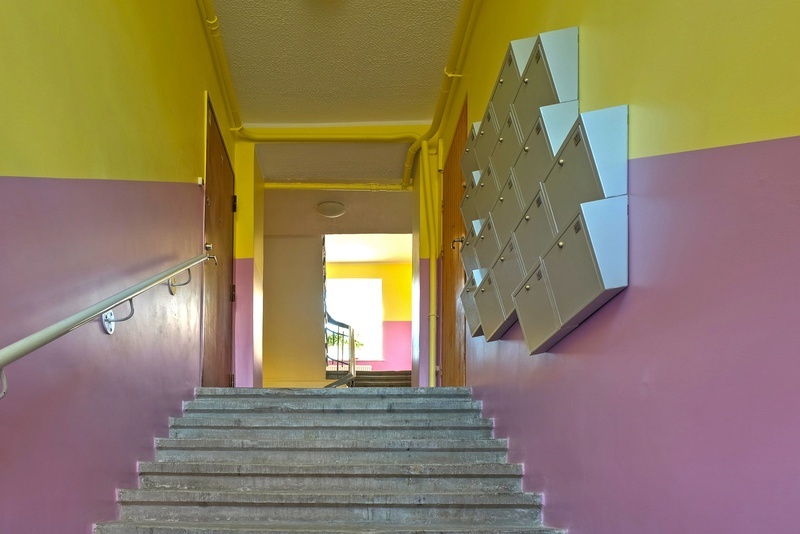 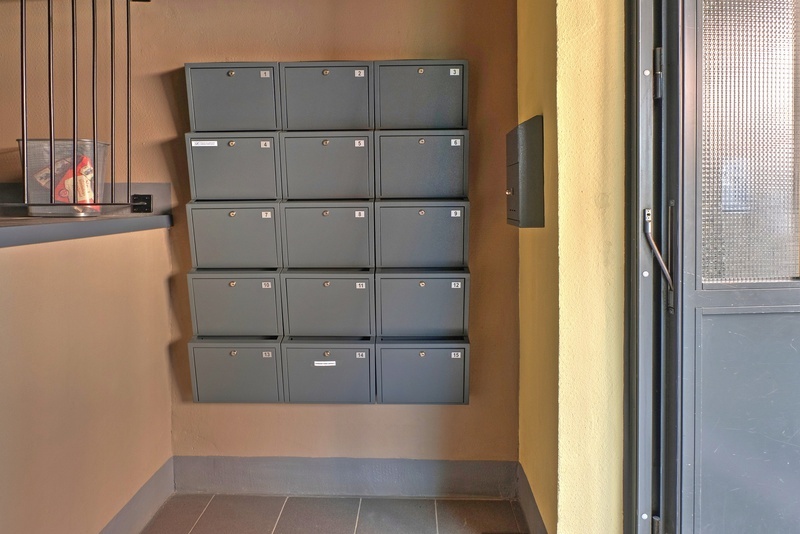 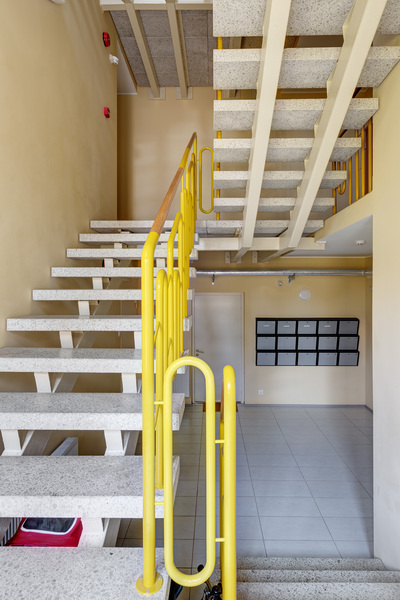 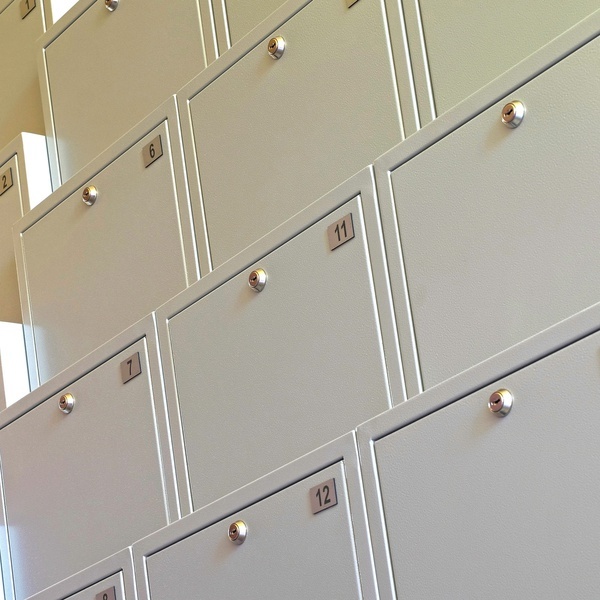 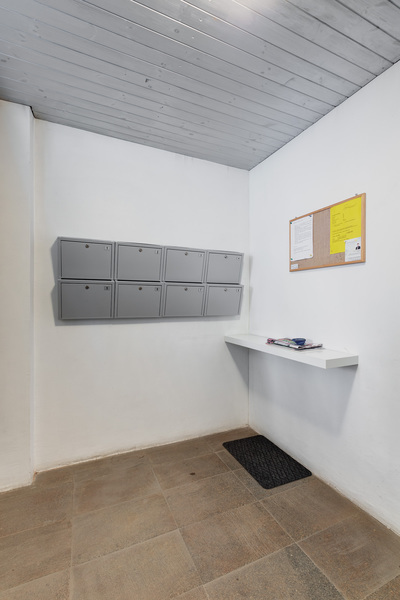 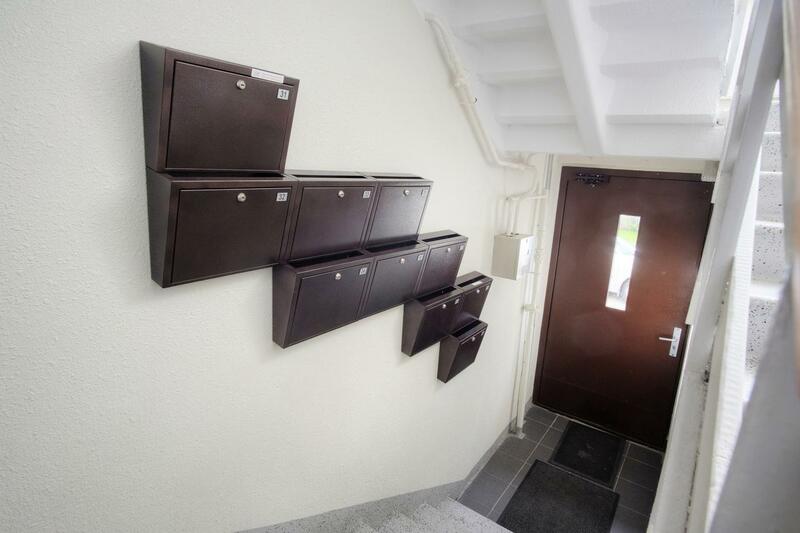 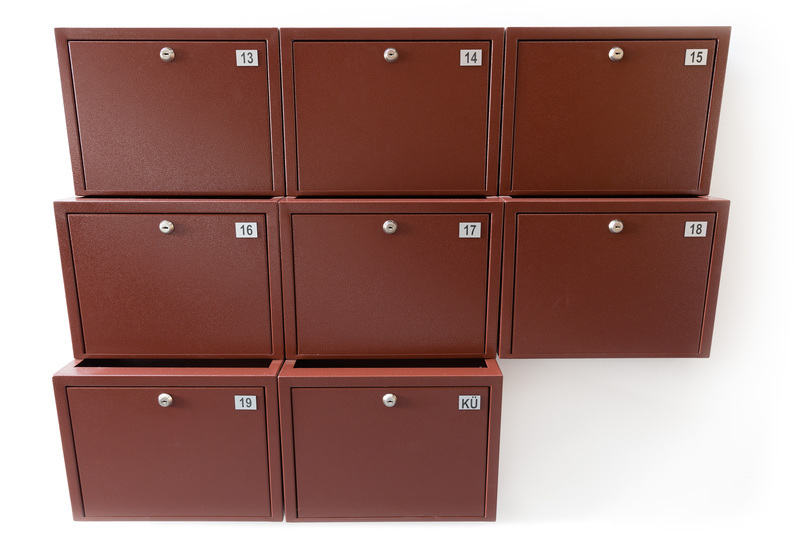 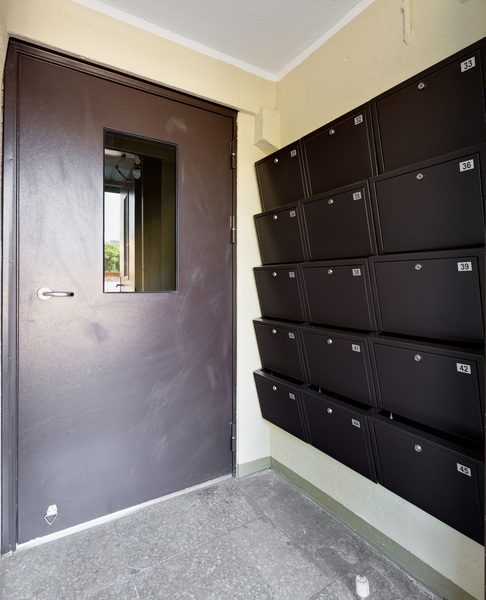 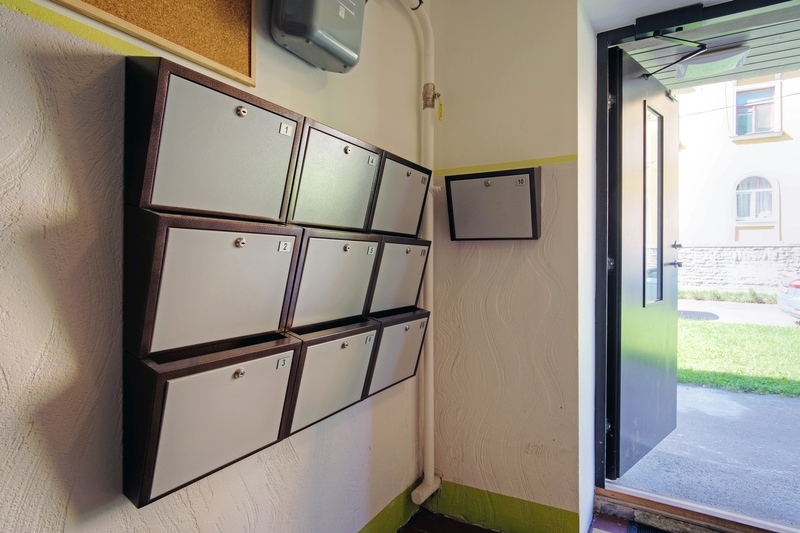 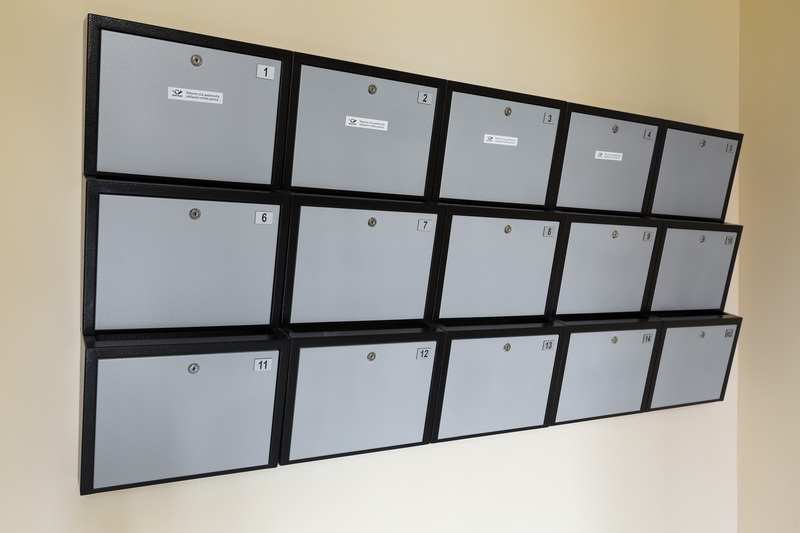 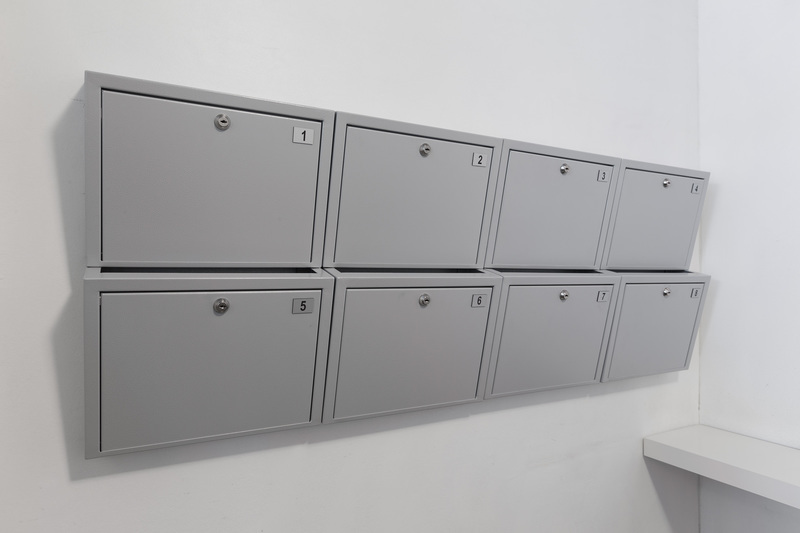 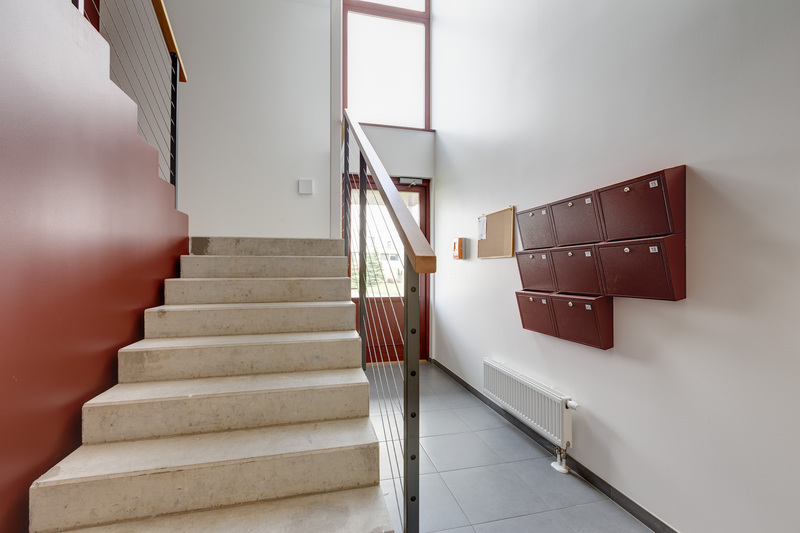 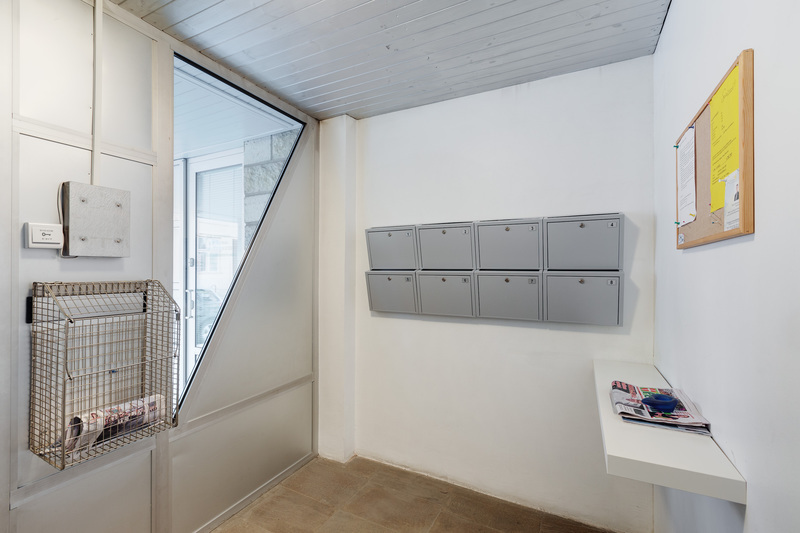 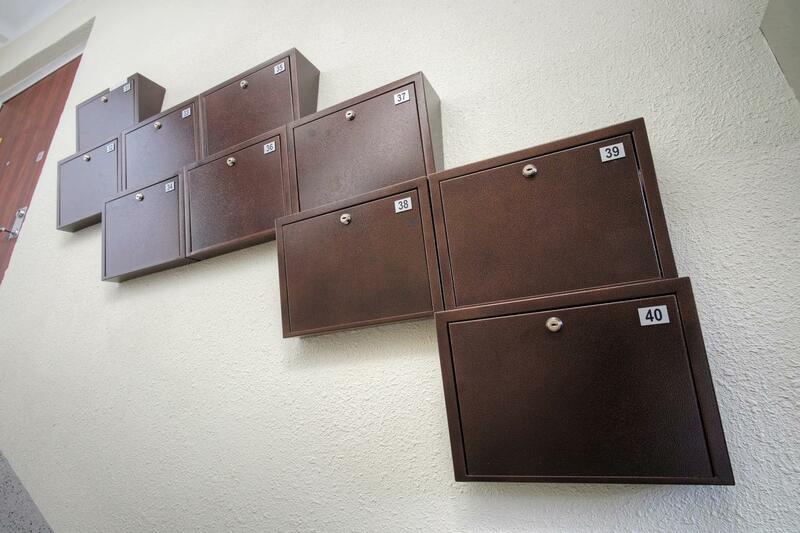 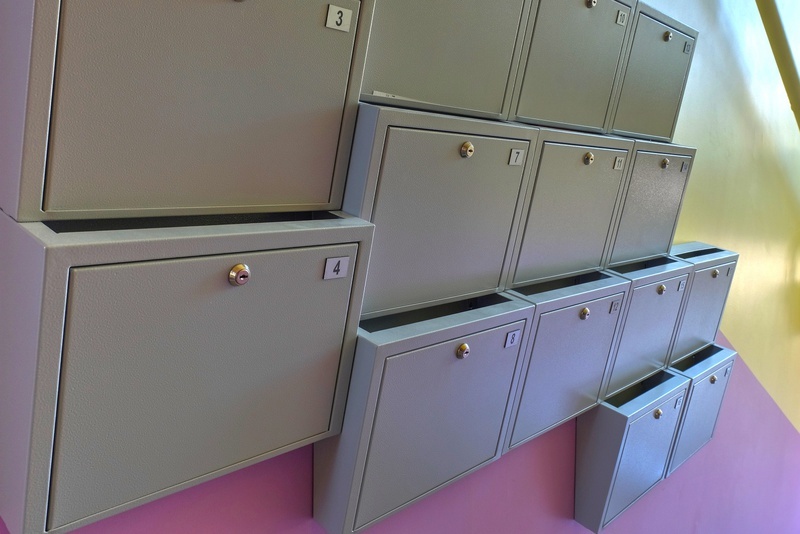 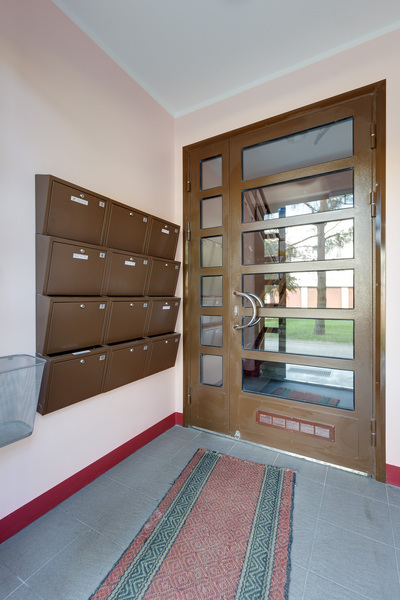 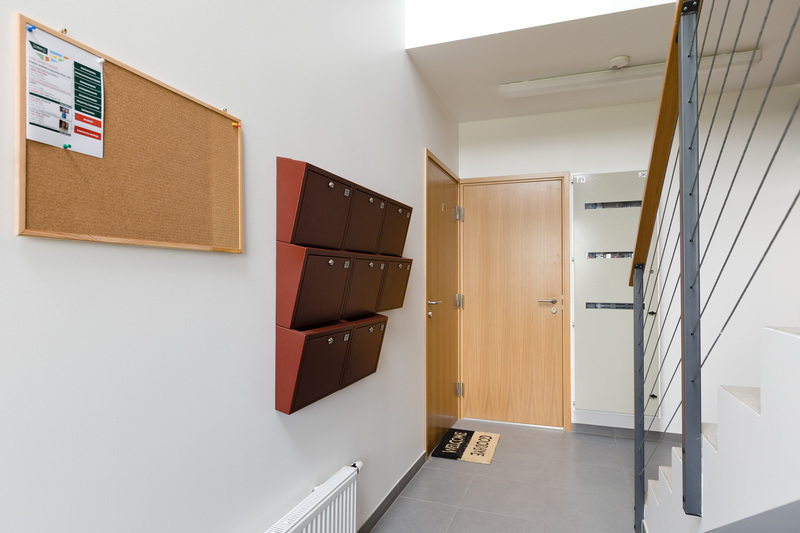 Tempo mailbox is ideally suited to narrow corridors, with a depth of 120 mm. 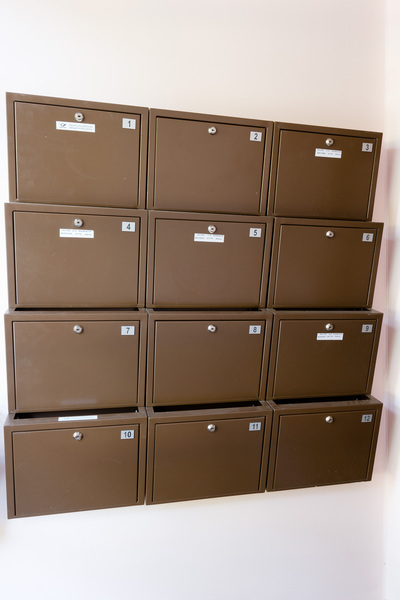 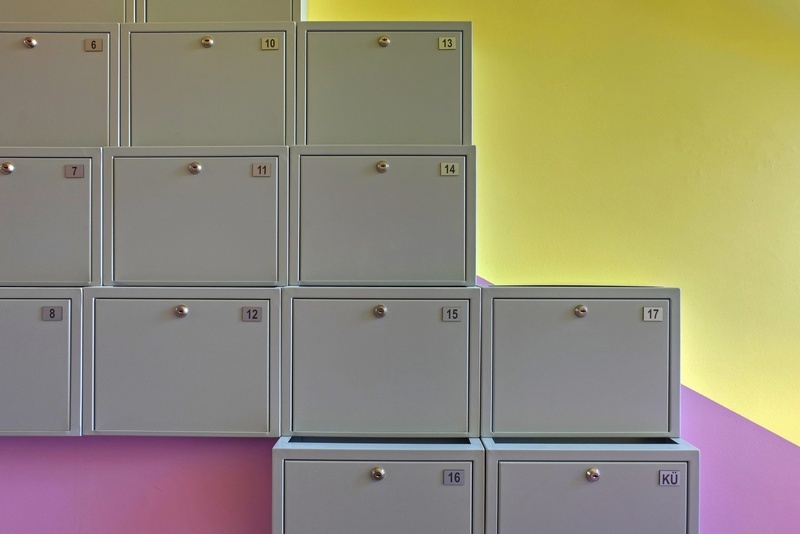 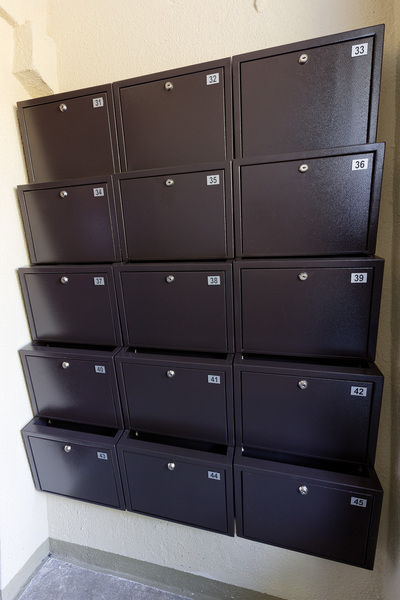 One module has a 1-5 mailboxes horizontally. 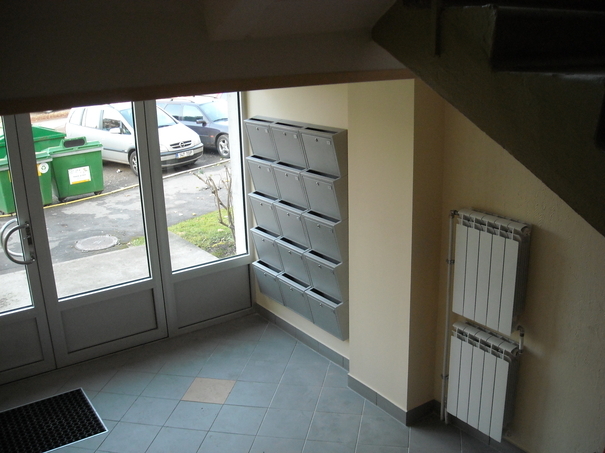 Three part Tempo3 on picture.